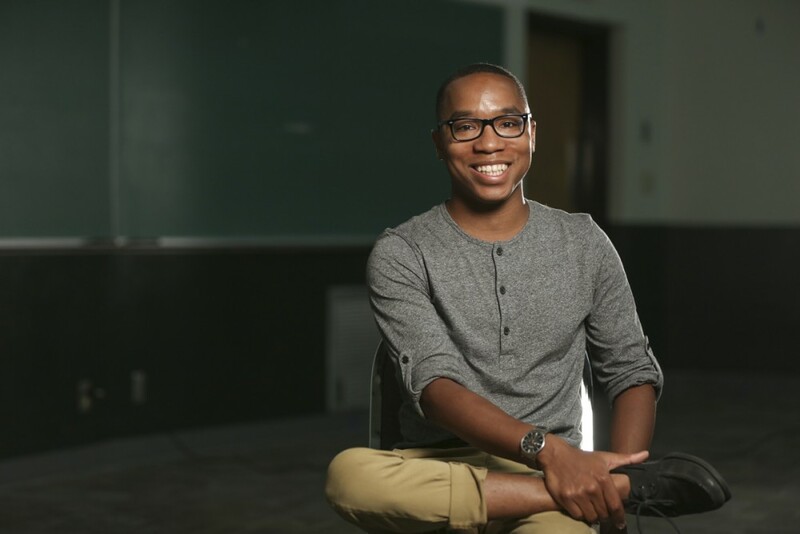 A recent study by a UO researcher is getting international attention, with a video of Julius McGee, a doctoral student in the sociology department, featured on the U.K.-based The Daily Mail website. In the video, produced by the UO, McGee says that data collected from 49 states for over a decade shows that large-scale organic farming operations are not reducing greenhouse gas emissions. McGee’s research, which was published in the June issue of the journal Agriculture and Human Values, suggests that organic farming needs direction to be sustainable. Watch the full video on The Daily Mail online: "University of Oregon look at how 'green' organic farming is."